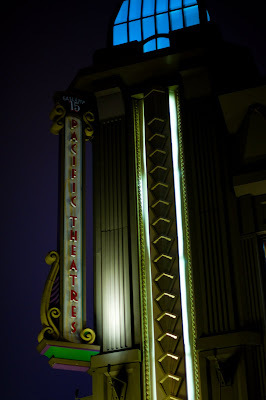 Here is a picture that I took last night in (You guessed it!) 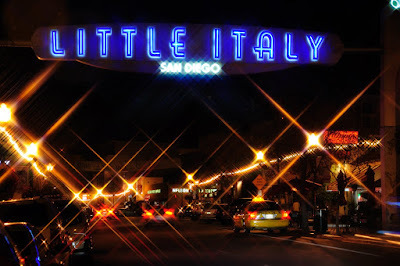 Little Italy! It was pretty cool but I was somewhat "pictured out" at that point in my day. 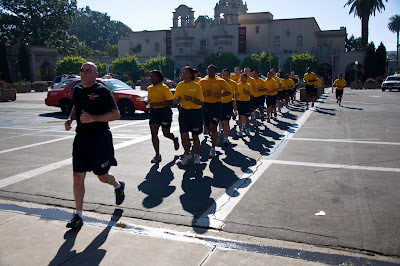 Below is a group of Navy people running in Balboa Park. 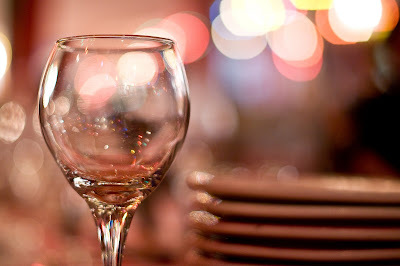 After all was said and done we went out for an amazing supper at an Italian restaurant! The food was delicious!